What are some of the differences between the two oaths? Curiously, God is only invoked in one of the cases. 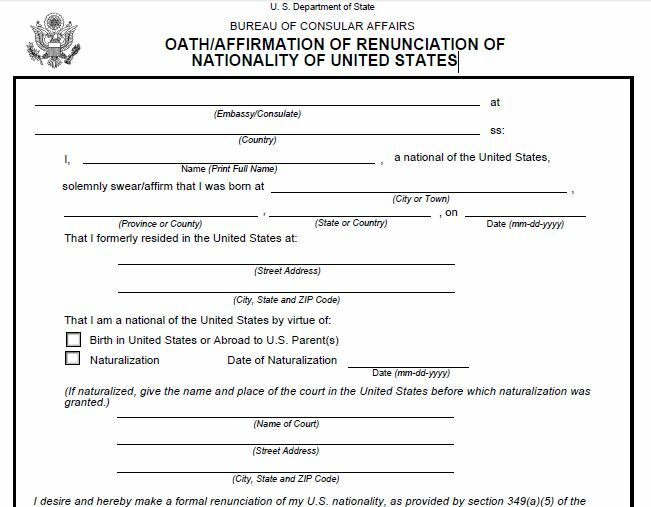 God’s help is requested for those entering the U.S.
No where is God entreated for those leaving the U.S.
What happens to your Social Security Number when you shed US citizenship or LPR status?